The story of California Burgers starts in 2002, when founder Theo Tzavaras ventured to Los Angeles for the first time. Full of wonder and wide-eyed optimism, he marvelled at the incredible variety and diversity of the food scene in LA. Theo experienced his first American burger at the iconic burger restaurant, and from that moment on, he was hooked. Food has been a lifelong passion for Theo. He remembers recreating hamburgers inspired by fast-food favourites for his brother, looking for ways to include his own personalised touches. Theo always knew that his career would revolve around food, but he could never have guessed just how closely his passion project would resemble those early days of making burgers as a child. Over the years Theo has travelled to L.A countless times. 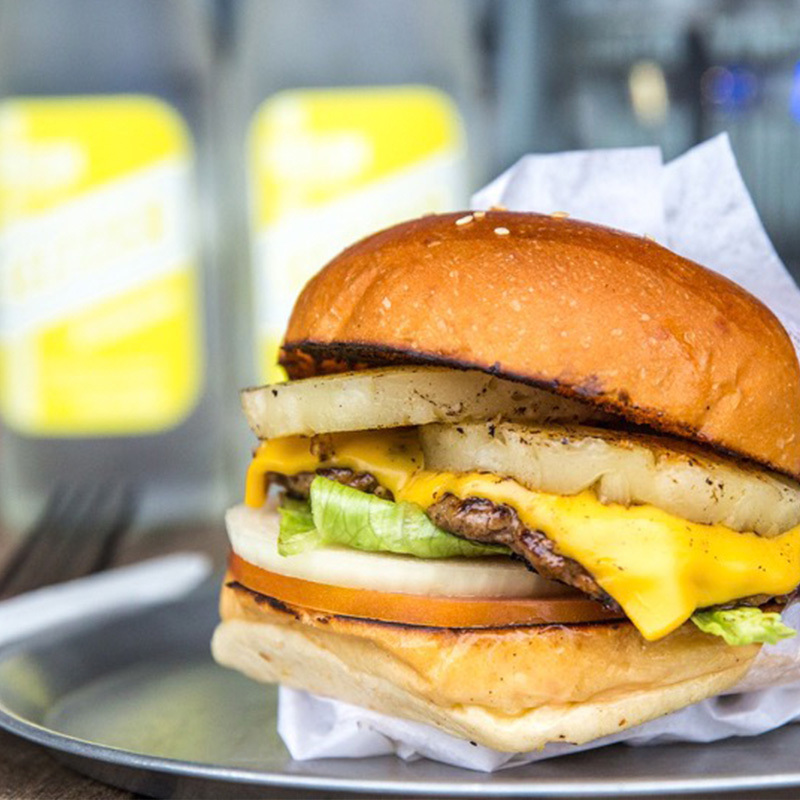 Driven by the city’s tangible energy and endless creativity, Theo knew that he wanted to capture the essence of California and create a unique food experience back home in Melbourne. Taking inspiration from L.A.’s cult-like burger bars, food trucks, and the vibrant food cultures, Theo began to formulate his own burger bar concept. 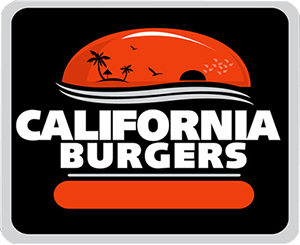 California Burgers proudly makes every single burger to order, using freshly prepared ingredients from open until close. Every beef patty is handmade and hand-smashed for each burger, the super-popular pink sauce is also house-made and the moreish brioche buns are delivered fresh every day. 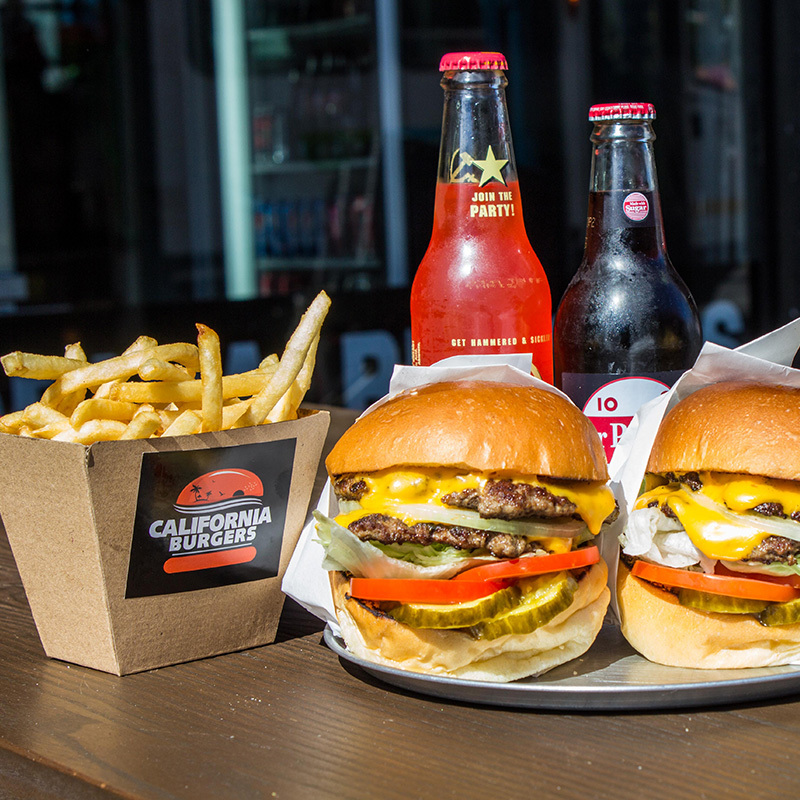 Consistency, passion, and perfectionism go into every order, ensuring that each California Burgers experience is as mouth-watering and memorable as the last. California Burgers is open from 6pm to 2am Tuesday, Wednesday, Thursday and Sunday and from 6pm to 4am Friday and Saturday. 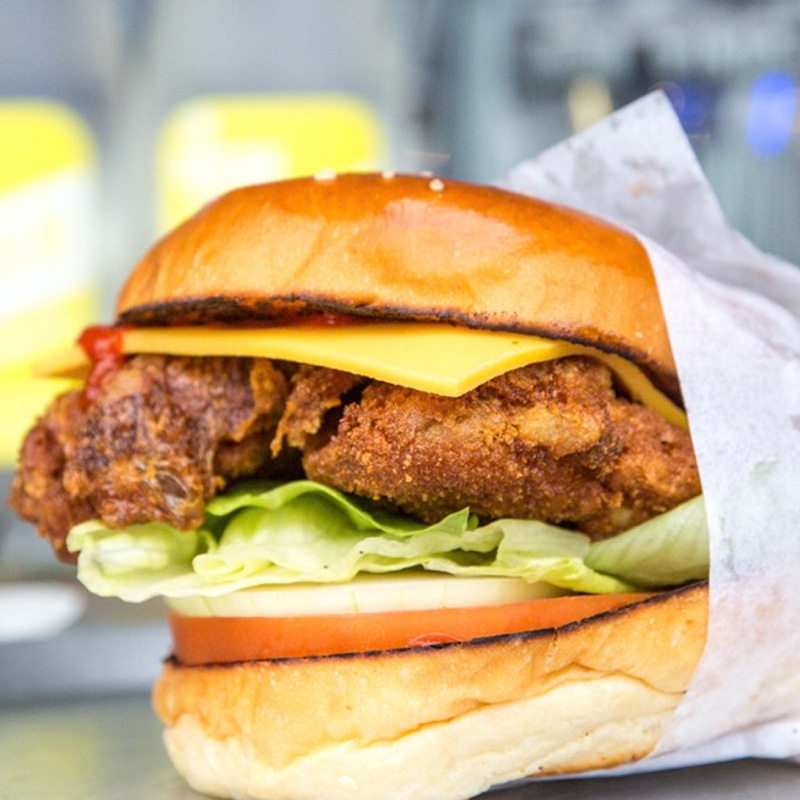 California Burgers is located at 42 Chapel Street Windsor, Melbourne and is also available via UBER Eats, Deliveroo and Menulog for home delivery.